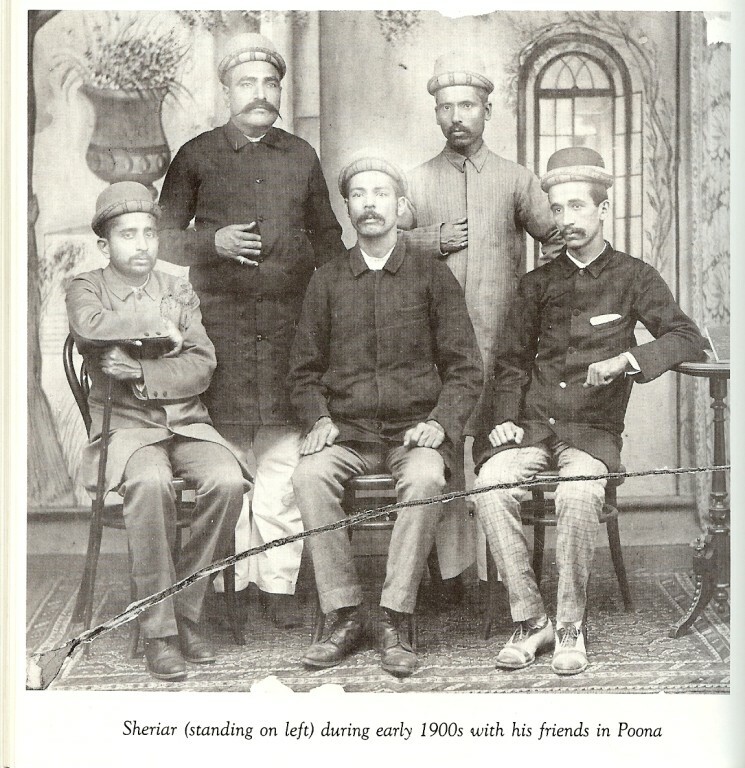 Sheriar M. Irani - meherbabatravels jimdo page! ** there is a grave both both Sheriar & his wife Shireen in Upper Meherabad, which contains worldly items of theirs, but not their bodies. 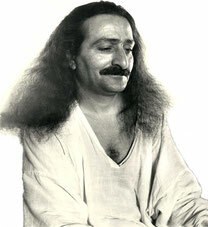 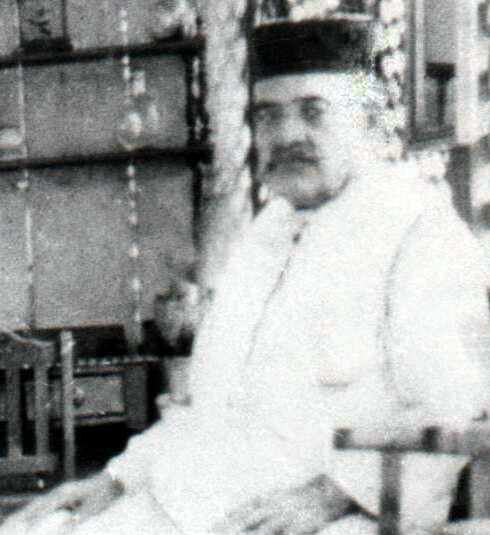 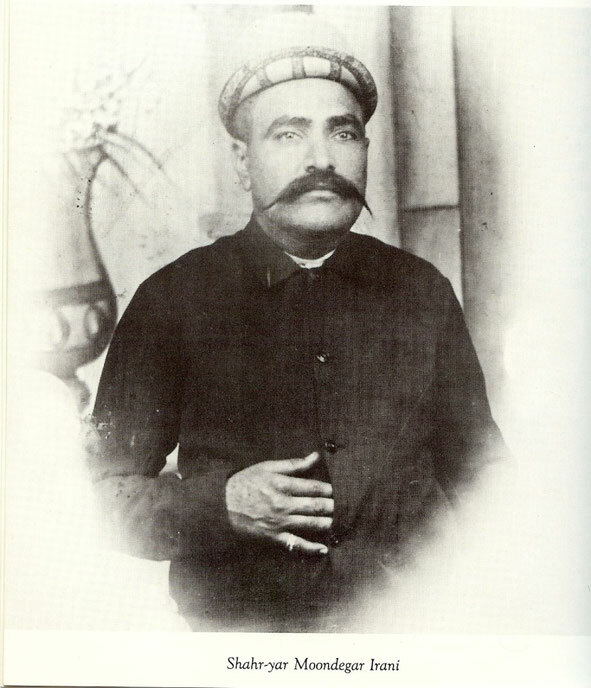 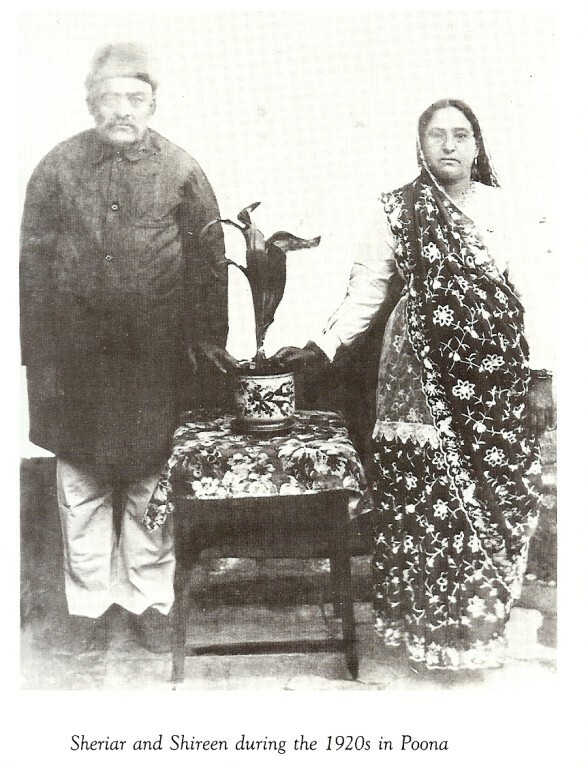 Meher Baba's ( Merwan Irani ) father. 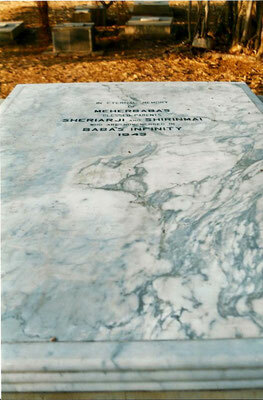 He was 39 & Shireen was 14 when they married. They had 9 children in all. 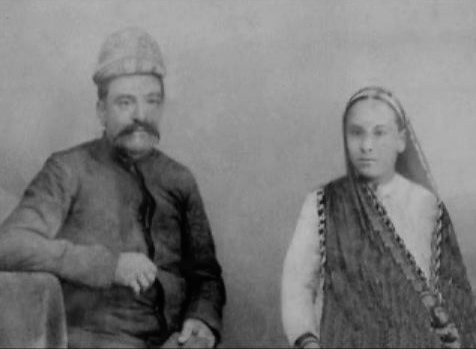 The 1st born was Jamshed and Shireen was only 15 y.o.at the time. 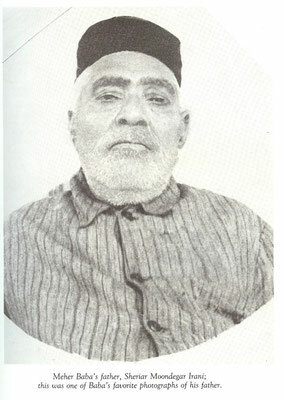 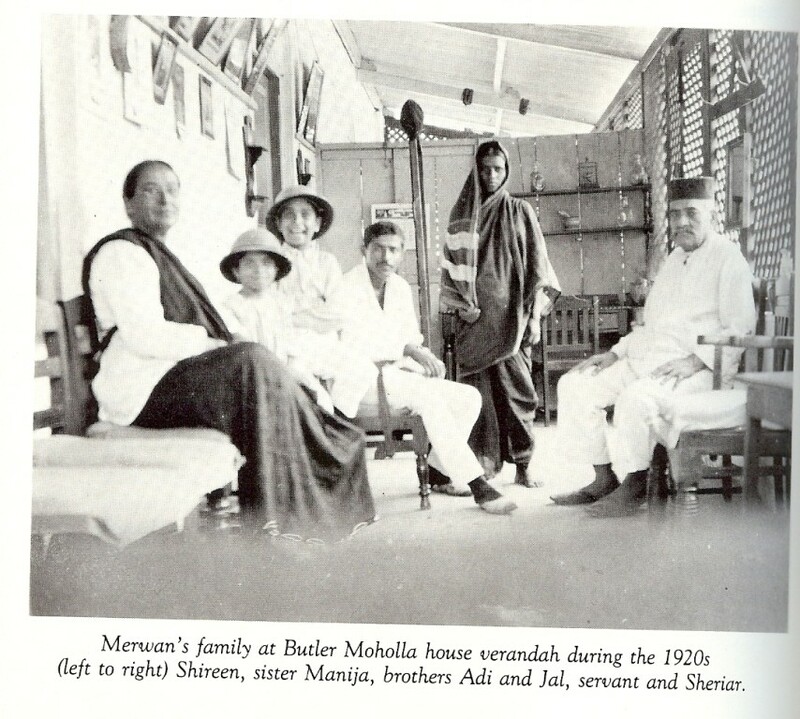 Merwan was the next born a year later in 1894.